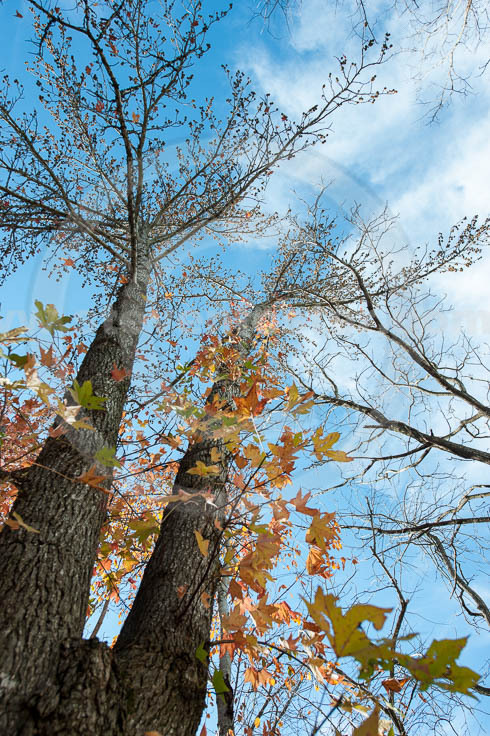 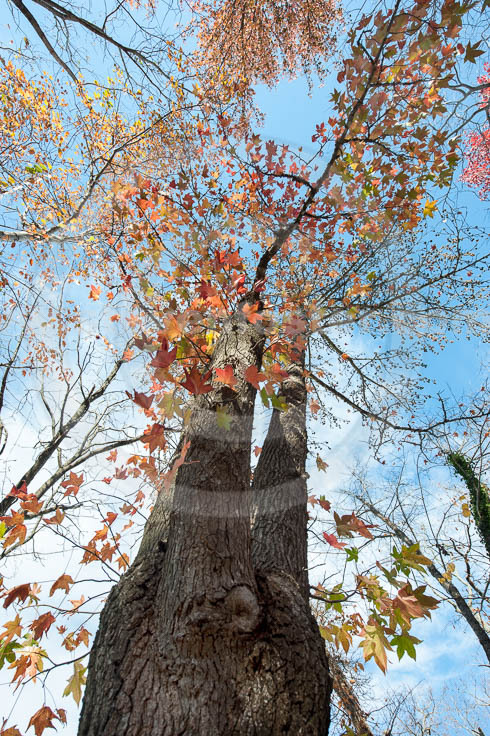 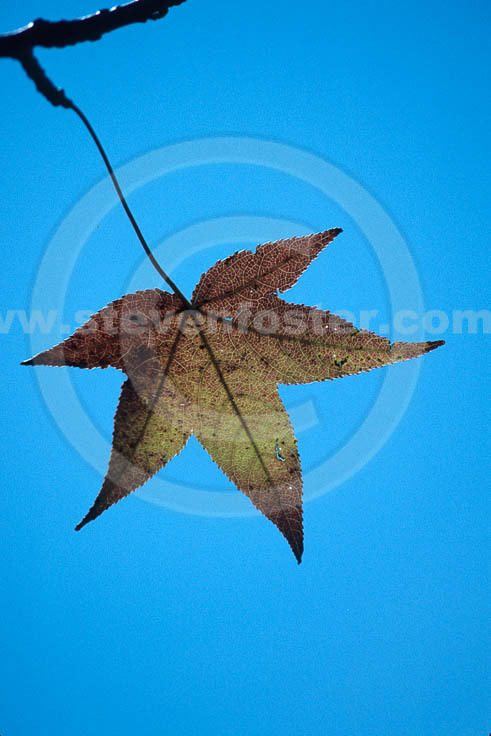 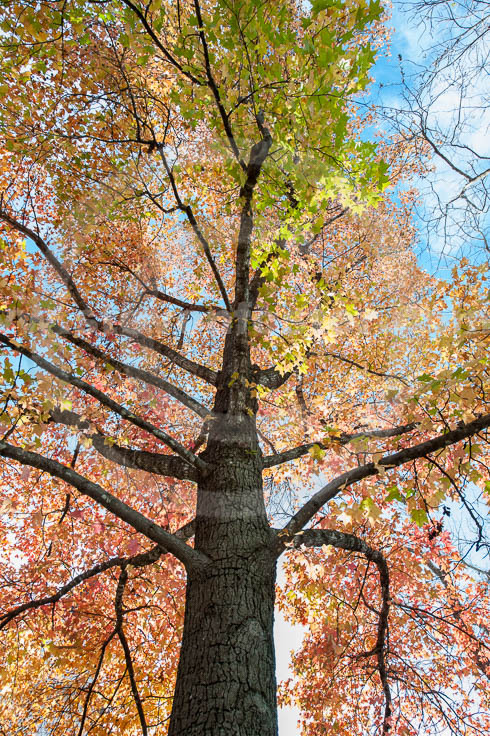 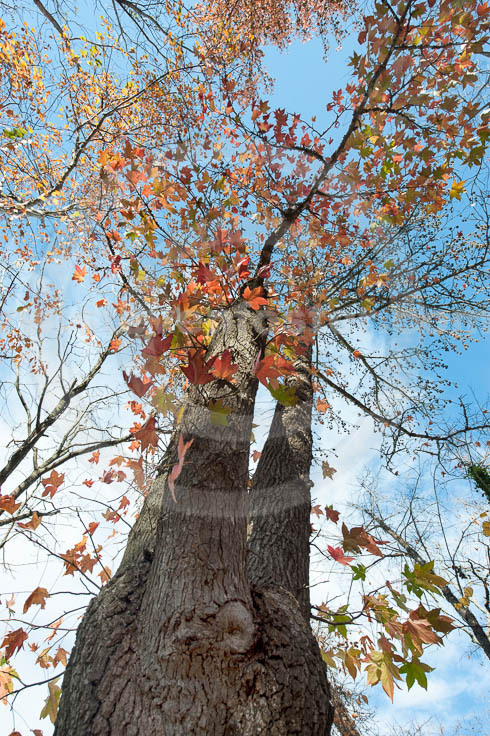 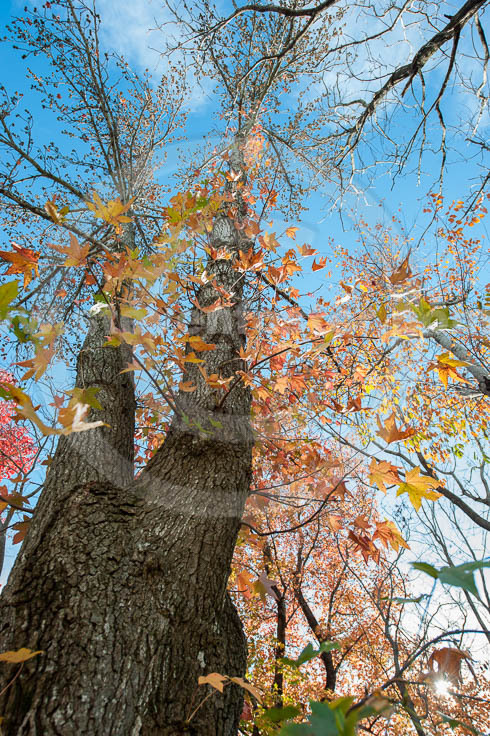 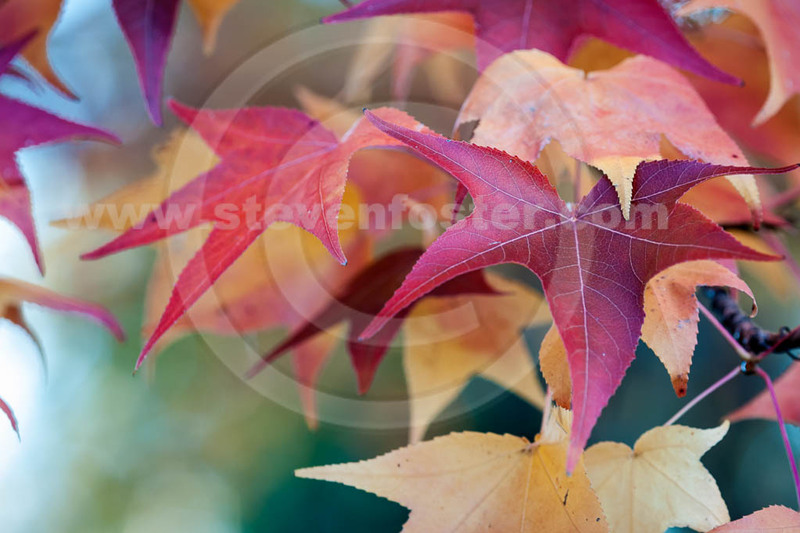 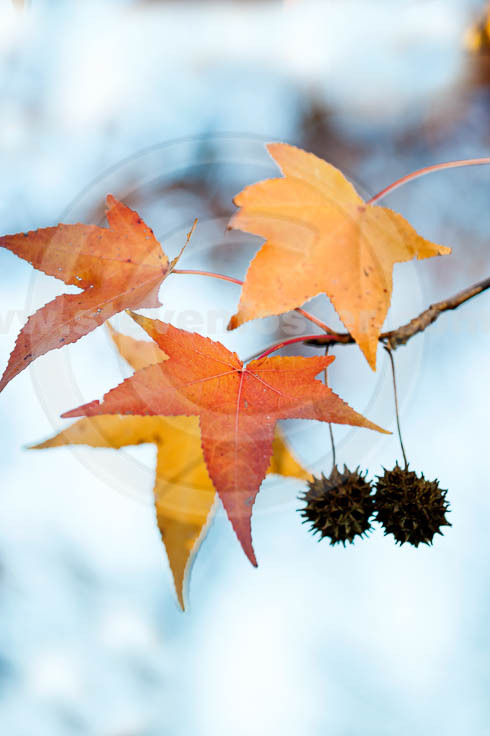 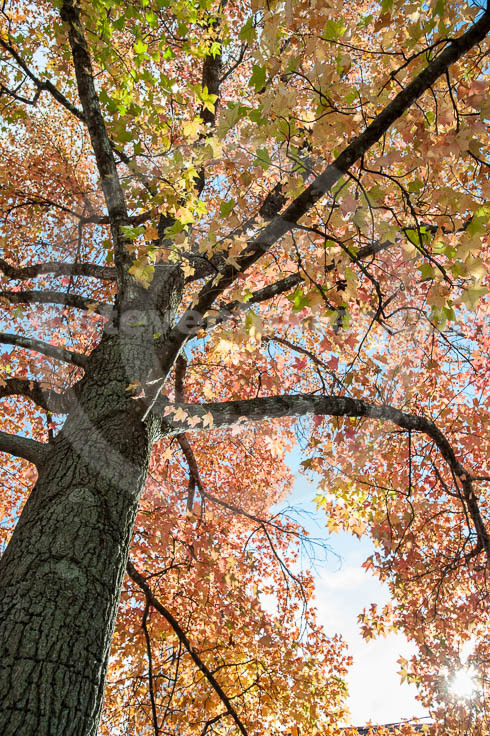 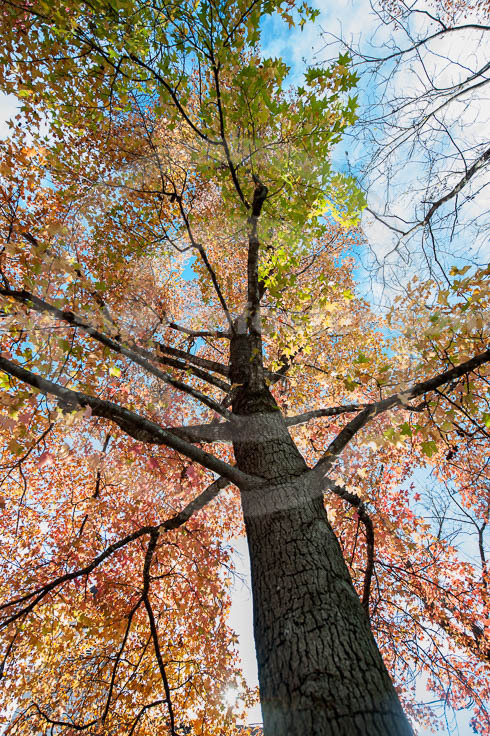 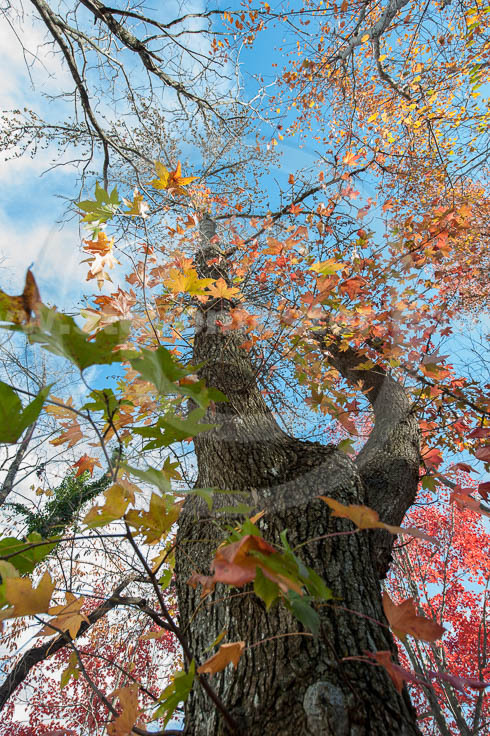 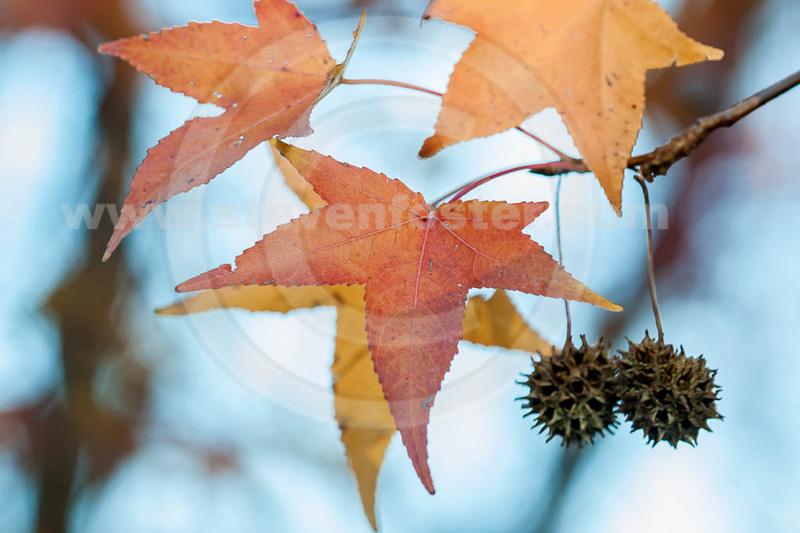 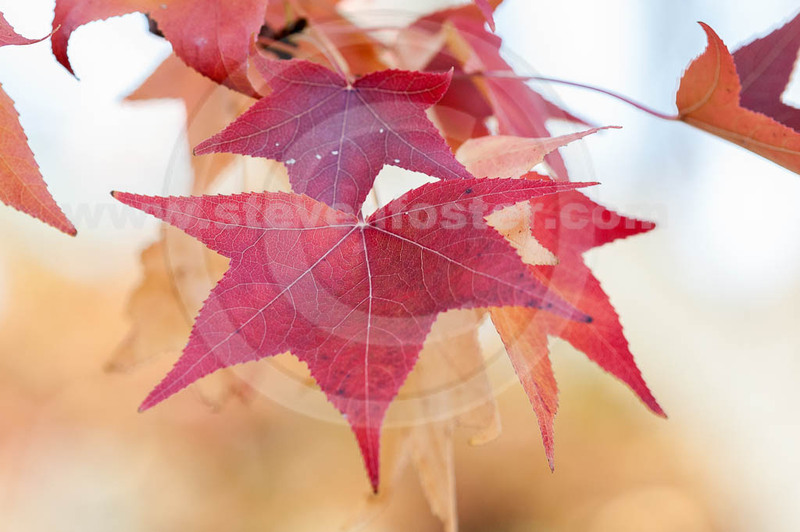 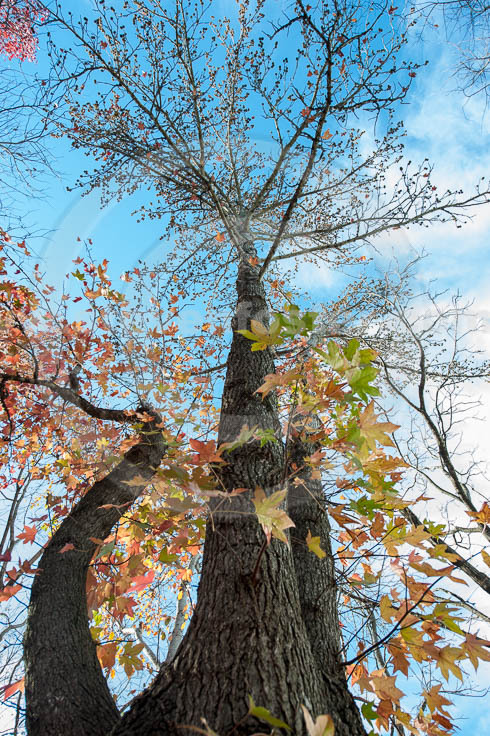 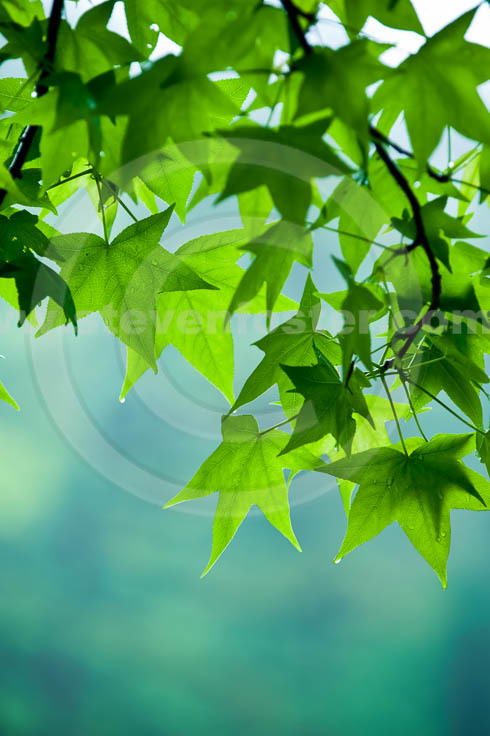 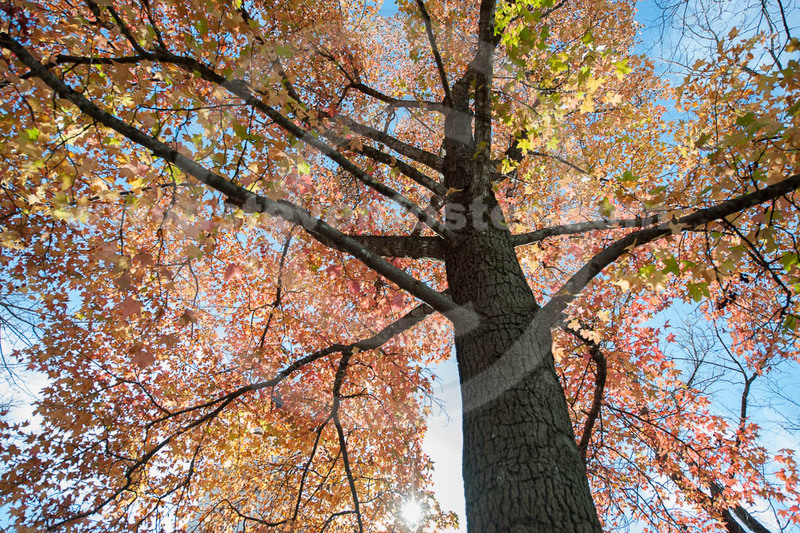 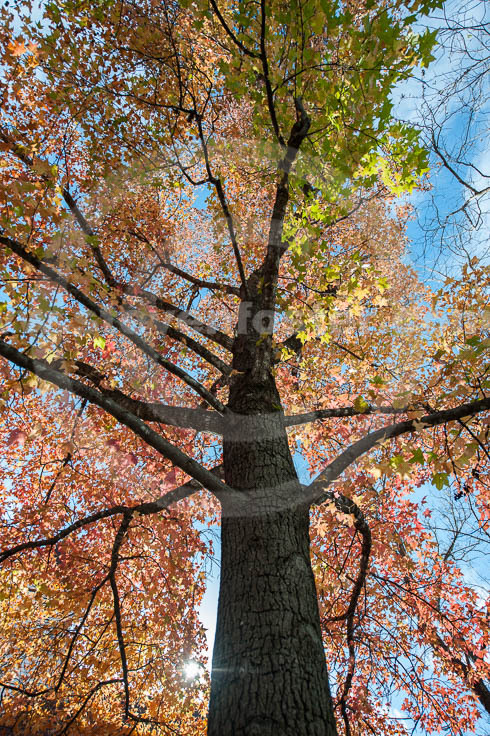 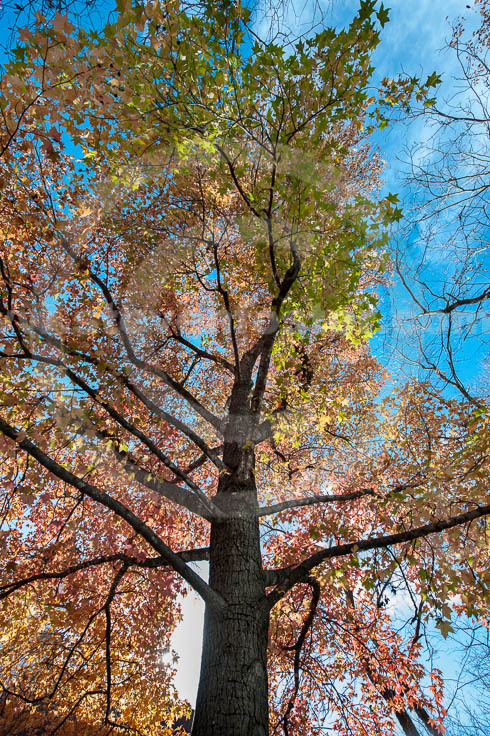 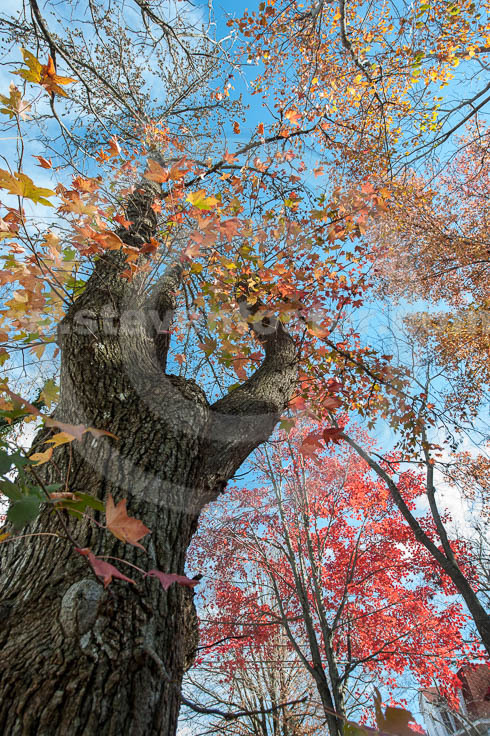 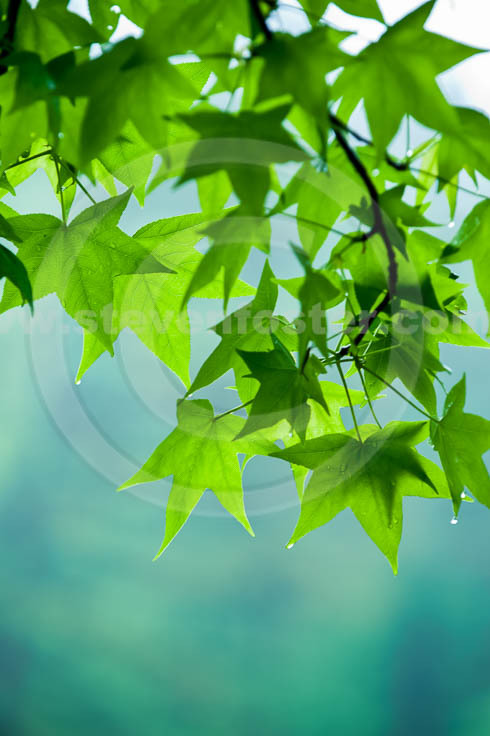 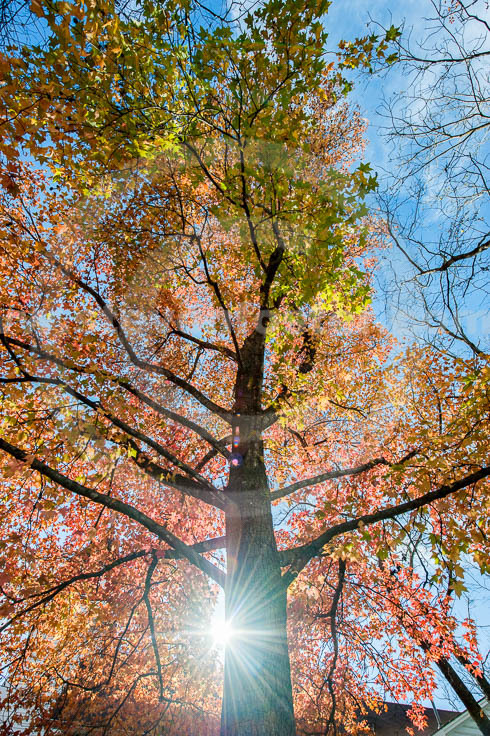 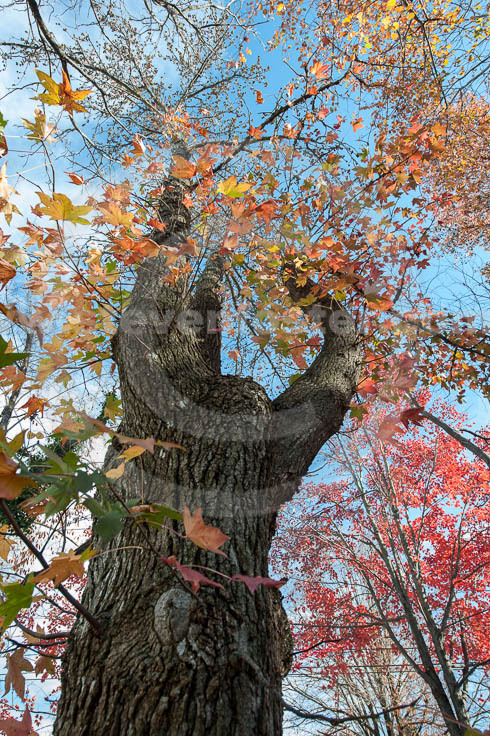 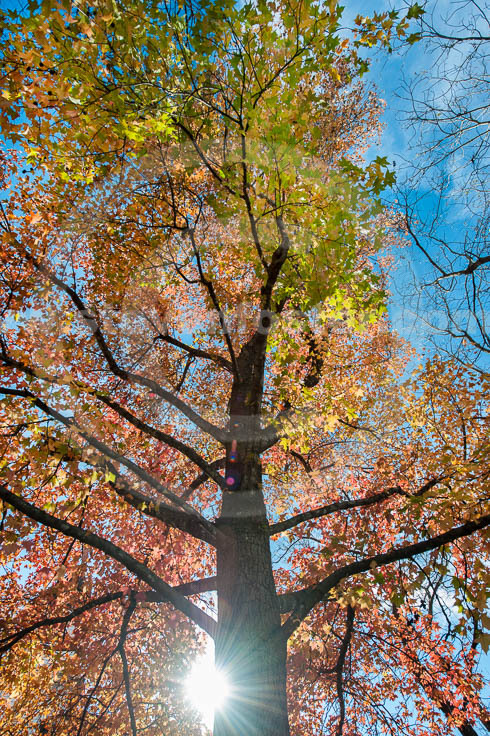 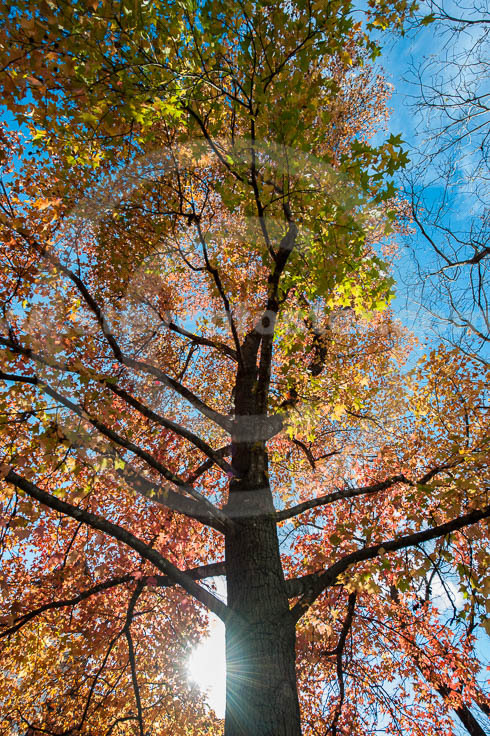 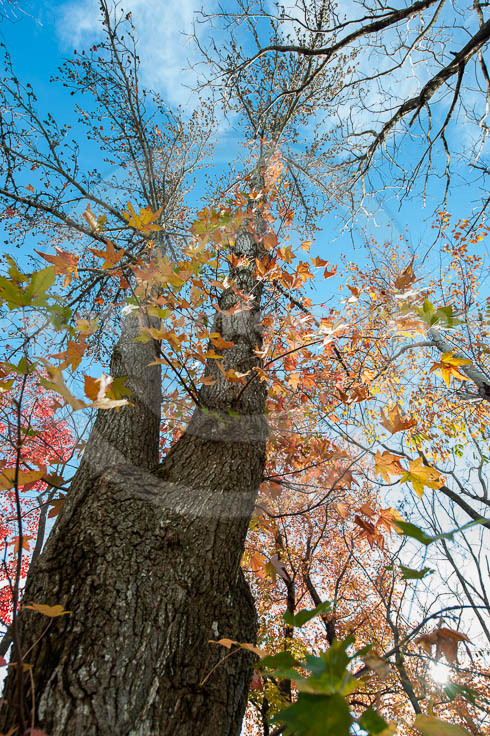 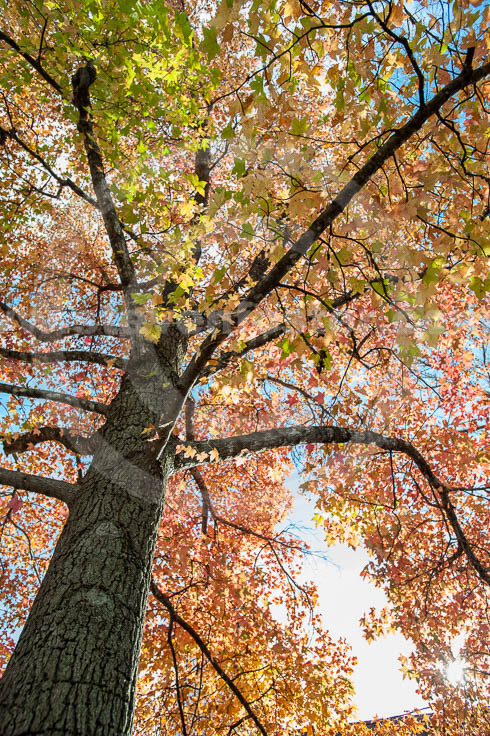 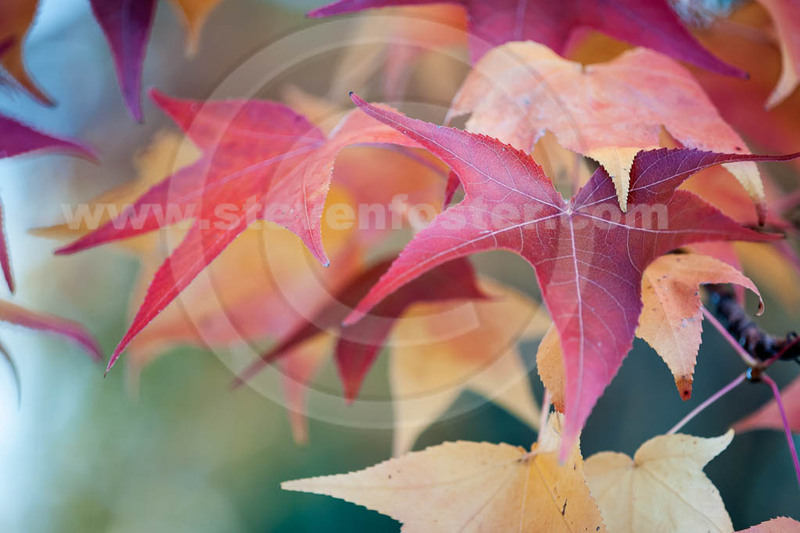 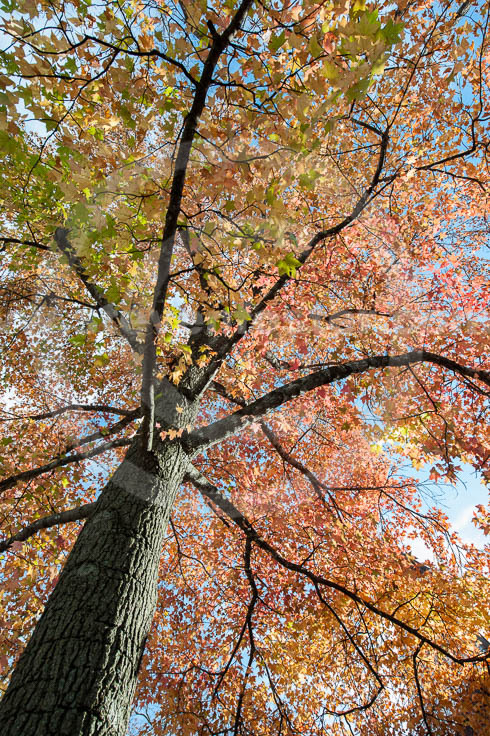 Photos of Liquidambar styraciflua, Sweetgum, Sweet Gum, American Storax. 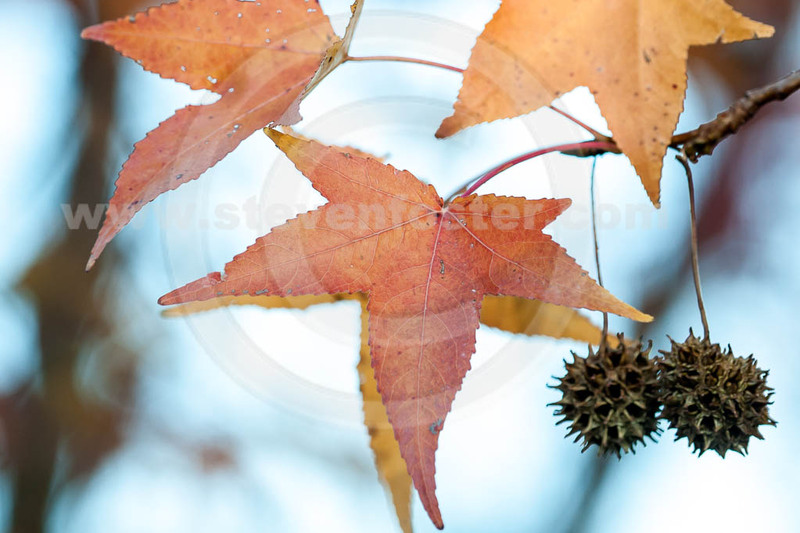 Liquidambar styraciflua, Sweetgum, Sweet Gum, American Storax. 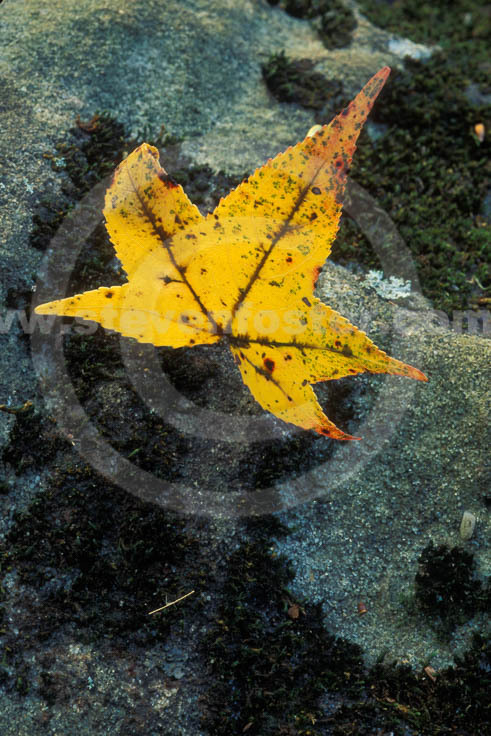 The resin, produced in pockets in the bark after bruised or incised, is used medicinally. 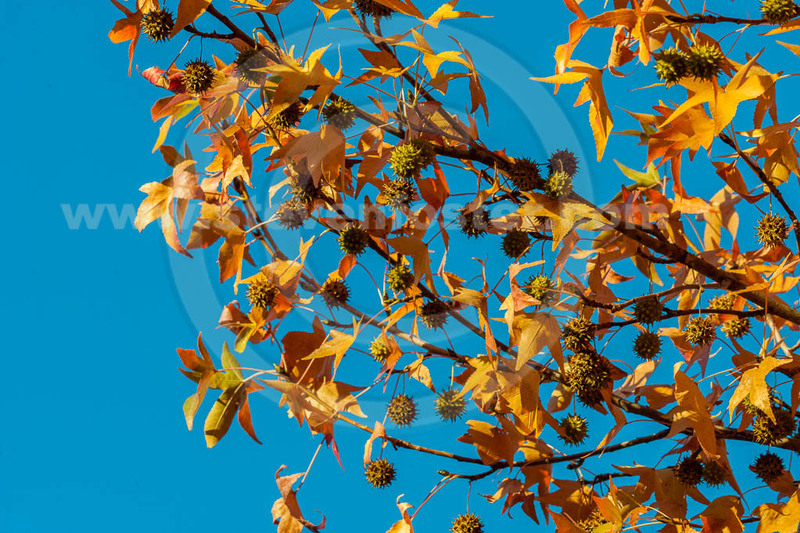 Gum or balsam (resin) was traditionally chewed for sore throats, asthma, bronchitis, coughs, colds, diarrhea, dysentery, used externally for sores, skin ailments, and wounds. 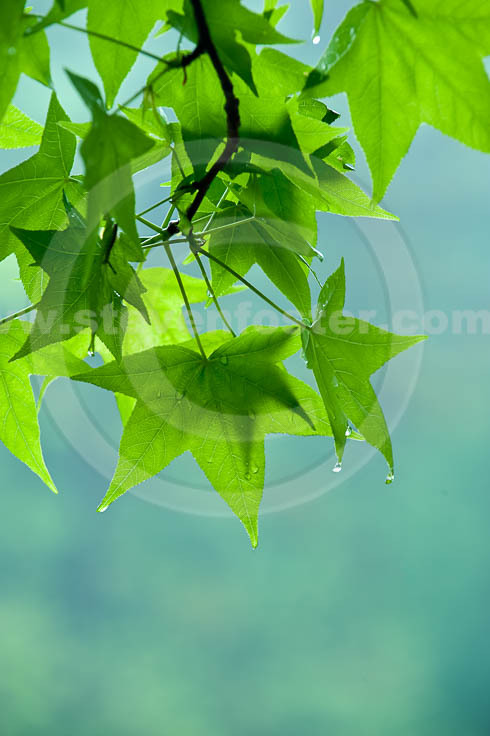 An ingredient in Compound Tincture of Benzoin, available from pharmacies. 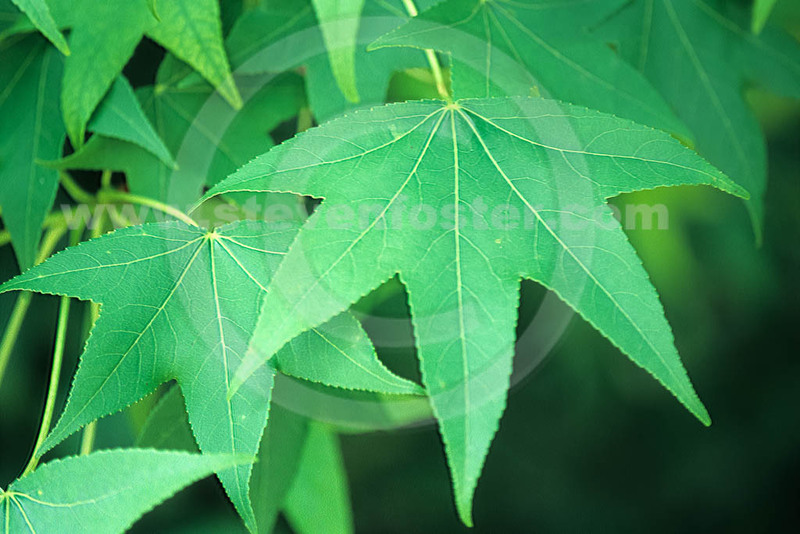 Considered expectorant, antiseptic, antimicrobial, anti-inflammatory. 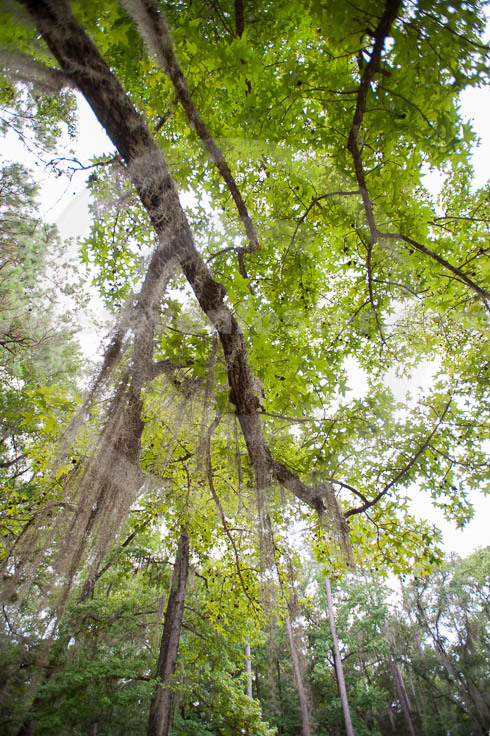 The mildly astringent inner bark was used as a folk remedy, boiled in milk, for diarrhea and cholera infantum. 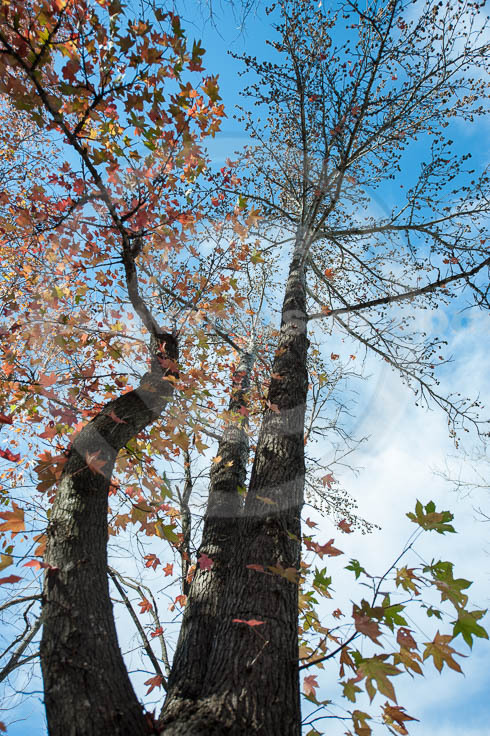 The essential oil of the leaf is a rich source of terpinen-4-ol, a major component of Australian Tee Tree oil Melaleuca alternifolia, well-known for its antimicrobial activity. 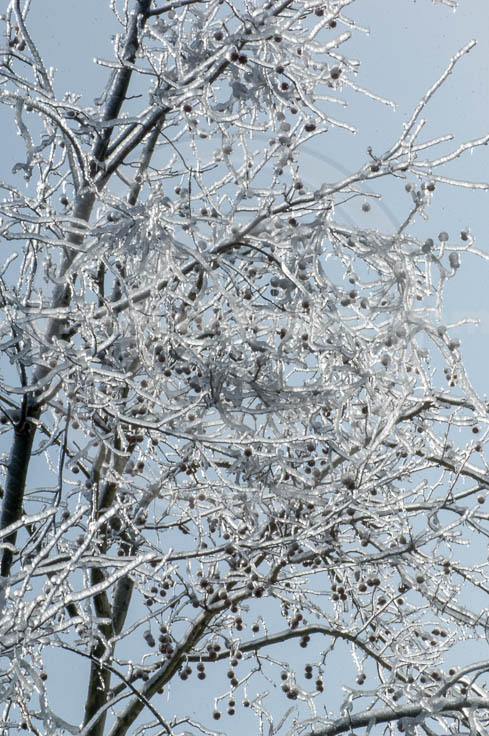 The balsam obtained from the trunk, primarily at mid altitudes from Central American mountains, is the subject of an official monograph in the United States Pharmacopeia.